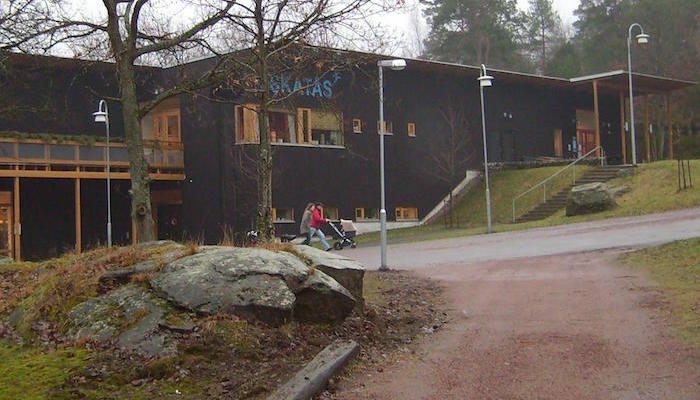 Here’s a spot that typifies Sweden’s healthy lifestyle: the Skatås Motionscenter is a combination indoor and outdoor recreation area in Gothenburg’s suburbs, 5 km east of the city center. In addition to lit running paths of 2.5 km, 5 km, and 8 km around a scenic lake, there are frisbee golf courses, beach volleyball, mini-golf, and exercise fields. There are also more rugged running trails of 10 km or 18 km. We could not find a good online map of the Skatås trails, but there’s a good one at the facility. The paths are mainly wooded, but quite wide. The lit paths are a good feature for Gothenburg’s short winter days. The gym’s also great for bad weather days, an add-on activity, or a post-run sauna or shower. Note: There’s an admission fee, but visitors can buy a day pass. 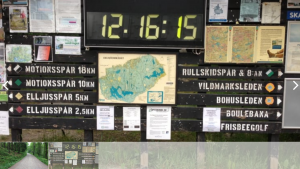 Skatås is also home to Parkrun, a free group 5k held every Saturday morning. You can see the parkrun course map and learn more here.